In partnership with Yonex Canada, I am committed to promoting the elite side of badminton in the Ottawa area, as well as to raise the profile of the game at all levels. 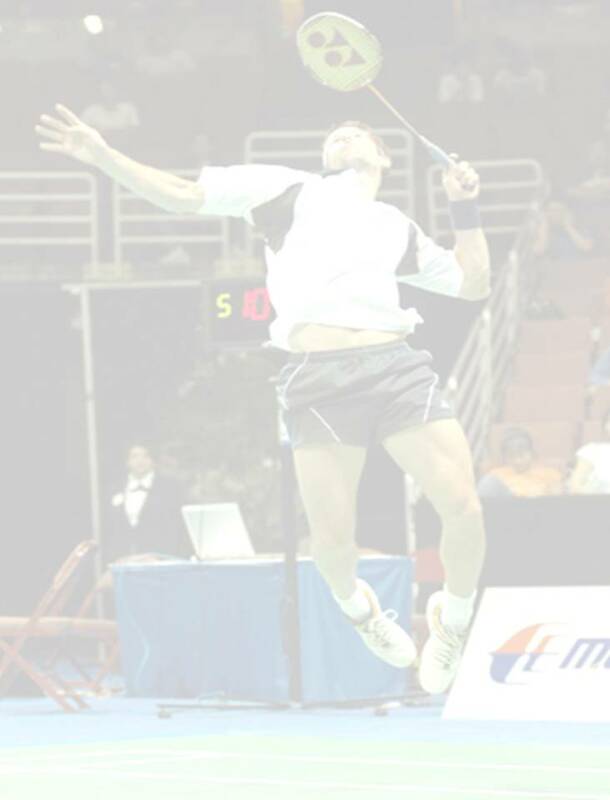 To do this, I introduce to you the Andrew Dabeka Yonex Demo Night, a program designed to offer your club an experience to remember. Having recently returned from the 2008 Olympic Games, I hope to bring a unique perspective to the evening’s play at your club. With a combination of access to the very best Yonex racquets for your members to try out, as well as playing and interacting with your members, I hope to inspire people to support badminton even further in the Ottawa area. As a professional athlete, I am committed not just to the development of my own game, but to the development of the sport on a grand scale. This development begins at clubs like yours. I look forward to the opportunity to encourage this step forward for our wonderful sport. Please contact me at adabeka@hotmail.com if you are interested in having me join your club for an evening of fun!